Warehousing, Storage and 3PL services offered by the Canava group have become an integral part of our client’s requirements. As our clients continued to demand increased savings and efficiencies in their businesses, we have seen our business become at one with theirs. Supply chains have become shorter with ‘Value Added’ services becoming standard practice. The multi task functions carried out by the Canava group include warehousing and storage. We specialise in providing customised storage solutions for our customers – dedicated warehousing space is available throughout our global network. 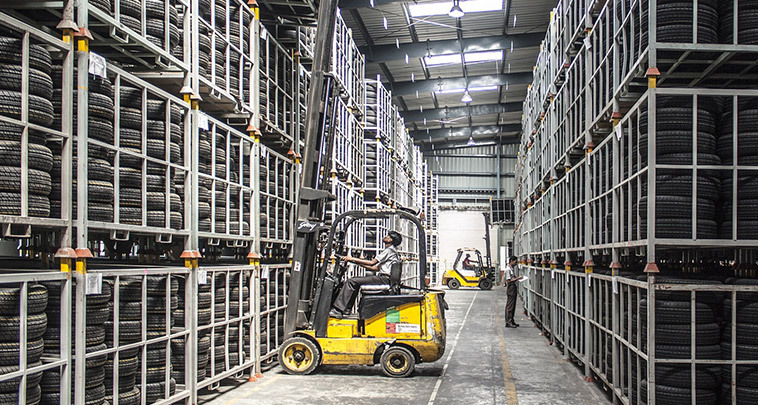 Whether you require short, medium or long term warehousing, our multi-user facilities provide scalable solutions that share cost of of resources. We can take care of your warehouse operations and labour functions, making the most of your facility while you focus on your core business. What if I need higher amounts of items, space or SKUs than these plans provide? No problem, you can customize any plan to suit your needs. Are you looking to outsource your warehousing functions? Come and have a look around our Warehousing and Storage facilities. You can make use of our 150,000 sq ft warehousing onsite or we will make room for you at the near by Broome industrial Estate which boasts a further 75000sqft. What happens if I ship more items than are included in my plan? Canava will simply charge you for the handling incurred on any items over plan, similar to how Shipping charges are incurred. All Shipwire plans specify an a-la-carte handling fee, applicable on any item sent when you are over your plan limit. This rate will be determined by your specific plan selection. It starts at $3.50 for the smallest plans, and decreases in price for larger plans. You can review your plan’s additional item rate in your account. Are you looking for the just a simple Warehousing and Storage service? Looking for something with infrastructure and capacity? 3PL Division – They provide a complete Warehousing and Storage solution for our corporate clients, organisations who require a partner not just a provider. The Bartrum Group is a partner who invests in its business to enhance operational output for the benefit of its clients. These investments include premises and infrastructure, systems and processes, IT and communications. Recent investments include £2.5 million in new premises to house new operational activities, £4 million on new assets and equipment and £150,000 on communications and IT systems.